At DFP Planning & Design, we give back! 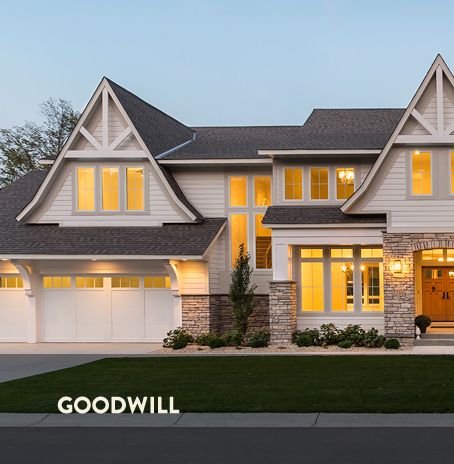 Working with different charities, DFP often lends a hand with designs for homes that go to people in need. 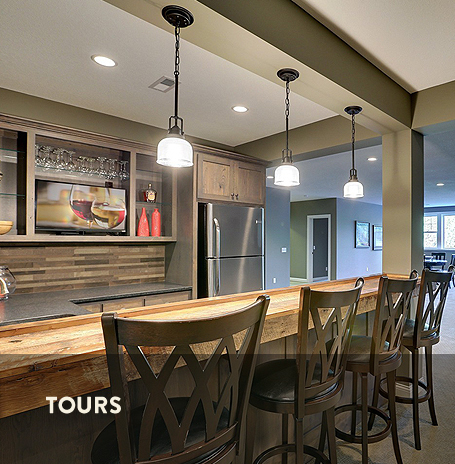 Our house plans have been used to build homes featured in the Parade of Homes and Luxury Home Tour. 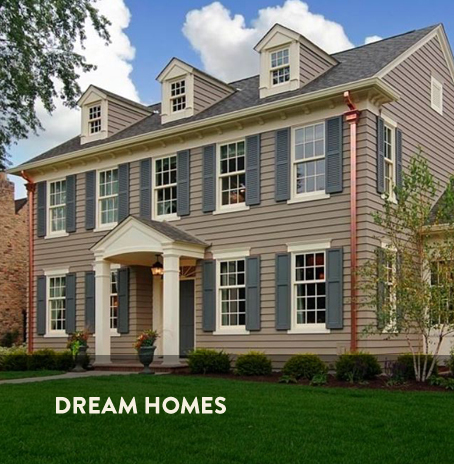 Our dream homes designs offer the latest trends and innovations in architectural features, interior design, and finishes along with cutting edge home and "green" technologies. We'd love to discuss your dream house. Call us at 763-780-8004 or click here to get the process started.